Physical education significantly contributes to students’ well-being; therefore, it is an instructional priority for California schools and an integral part of our students’ educational experience. 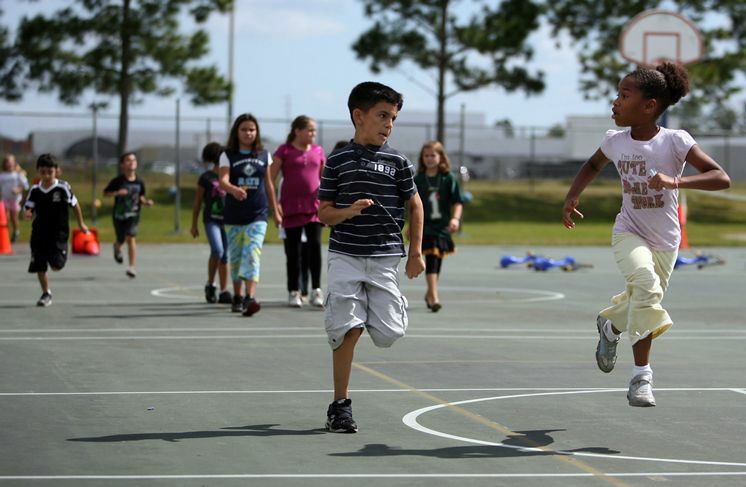 High-quality physical education instruction contributes to good health, develops fundamental and advanced motor skills, improves students’ self-confidence, and provides opportunities for increased levels of physical fitness that are associated with high academic achievement. The Physical Education Model Content Standards for California Public Schools, Kindergarten Through Grade Twelve affirms the standing of physical education; rigor is essential to achievement, and participation is not the same as education. Mastering fundamental movement skills at an early age establishes a foundation that facilitates further motor skill acquisition and gives students increased capacity for a lifetime of successful and enjoyable physical activity experiences. Similarly, the patterns of physical activity acquired during childhood and adolescence are likely to be maintained throughout one’s life span, providing physical, mental, and social benefits.